Immanuel PTL Cookbooks are hot off the press!!!! 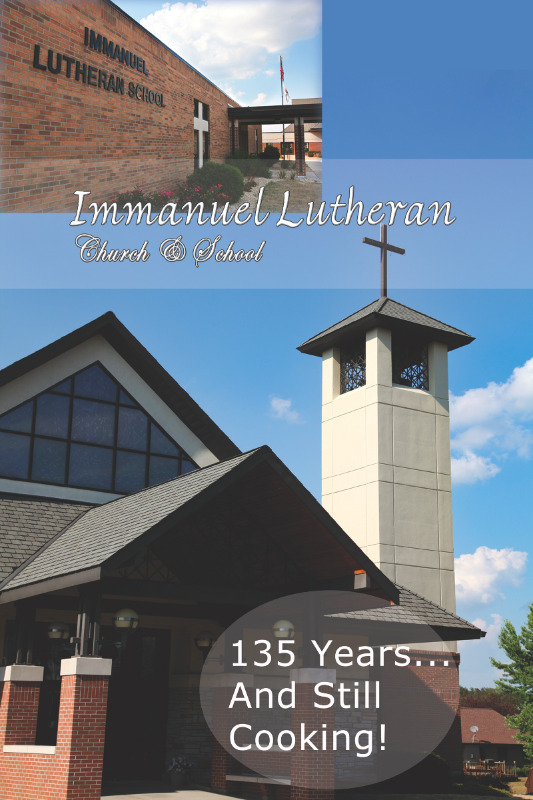 Families of Immanuel Church and School submitted their favorite recipes to be compiled in this one of a kind cookbook. The proceeds from the cookbook will be put towards PTL activities, including the purchase of new library books for all age groups.